Wonderful housekeeping. Great reception. Recreation staff is nice. Professional service. The Sea Club Resort, operated by Sea Group Resorts. 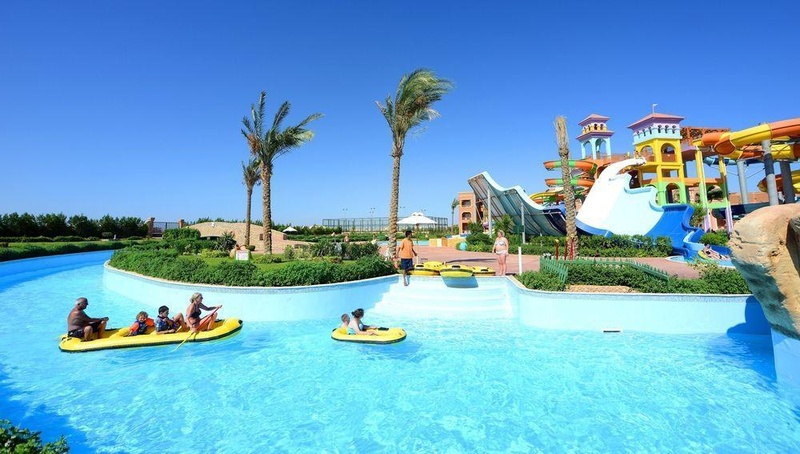 And one of three resorts complex Located in Sharm El Sheikh, Egypt's most prestigious resort destination. Sharm el Sheikh is a land of unusual beauty considered both a summer and winter destination, thanks to its wonderful climate. The Sea Club Resort is situated directly on the beach. 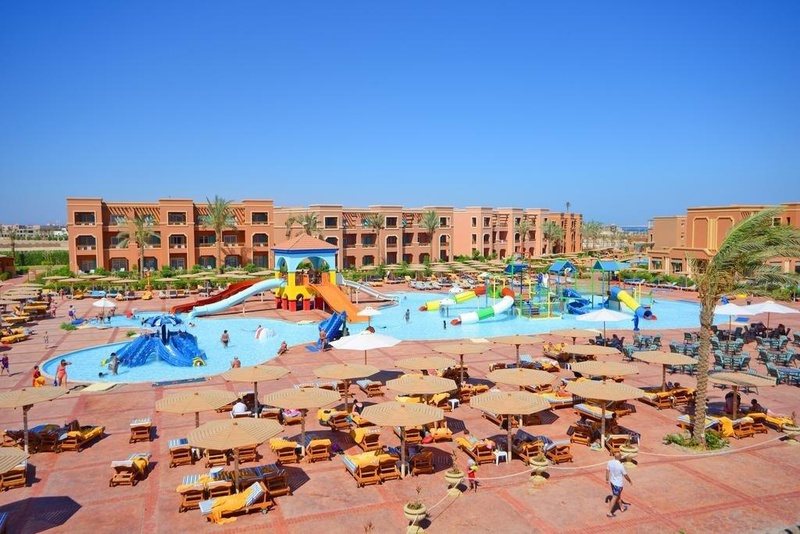 The front of the hotel offers spectacular views of the Red Sea, and just in from of the Tiran Island and enjoying the best view of the famous siselgorm one of the best diving and snorkeling areas in the world. The view from the back of the hotel is also breathtaking: one can see the Sinai Mountains, with dramatic and unprecedented views during sunsets. 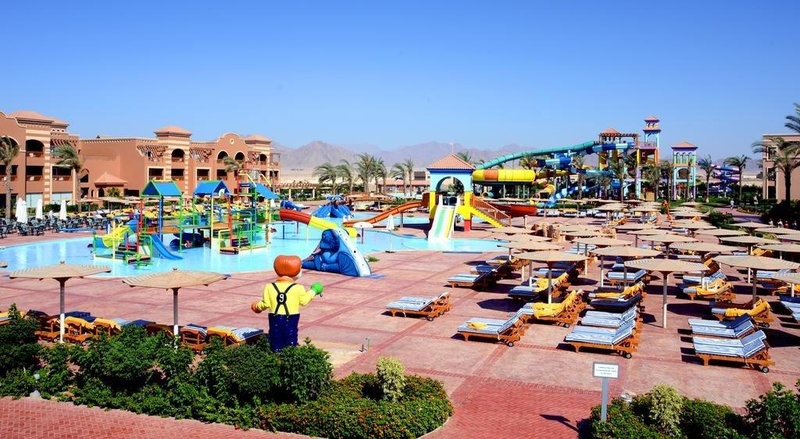 The Sea Club Resort is located minutes away from Sharm el Sheikh International Airport and 20 km away from Naama Bay, known for its shopping and dining facilities as well as its exciting night life. ' 'All Inclusive Description - ' 'STANDARD' 'Timings may change according to seasonality MEALS Breakfast buffet, main restaurant 07.00-10.30 Morning snacks, pool bar 10.30-12.30 Lunch buffet, main restaurant 12.30-14.30 Lunch buffet at Il Pescatore Beach restaurant (located at the Sea Club) 12.30-14.30 Pizza, pasta, hot dogs and hamburgers at the pool bar 12.30-14.30 Afternoon snacks, pool bar, 14.30-17.30 Tea/coffee with pastries at lobby bar 16.30-18.30 Dinner buffet, main restaurant (daily themed night) 18.30-22.00 Open buffet, Il pescatore Beach restaurant 18.30-22.00 beverages cold drinks Hot Beverages All inclusive beverages are served during the meals and at the lobby, pool &amp; beach bars. All inclusive beverages are served free of charge 10.00-23.00 on the above locations. Free Dine around concept in Sea Group Complex Sea Club , Sea Life and Sea Gardens01/11/2010 - 30/04/2011 By making a booking in this hotel, you will be entitled to a complimentary transfer for all clients of the booking in accordance with the accommodation voucher details. This complimentary transfer is offered to you by Tarot Tours Garranah, whose T&amp;Cs apply (Pls read prior to booking). T&amp;Cs youtravel. Com role is only to inform you of this facility and we cannot be held responsible for any transfer service whatsoever. 01/05/2011 - 31/10/2011 By making a booking in this hotel, you will be entitled to a complimentary transfer for all clients of the booking in accordance with the accommodation voucher details. This complimentary transfer is offered to you by Tarot Tours Garranah, whose T&amp;Cs apply (Pls read prior to booking). T&amp;Cs youtravel. Com role is only to inform you of this facility and we cannot be held responsible for any transfer service whatsoever. There is no car service. No Disco. Beach on site. Excellent water park hotel. Close to the beach and the airport. Great room. Awesome vibe. Staff always smiling. Great animation team. Good house keeping. Modern furniture. Big rooms. Beautiful view.